SAVANNAH, Ga. — On June 17, alumni, SSU staff members, and supporters gathered in the New Student Union Building on campus for the second SSU Athletic Summit, hosted by the SSU Athletics Department. 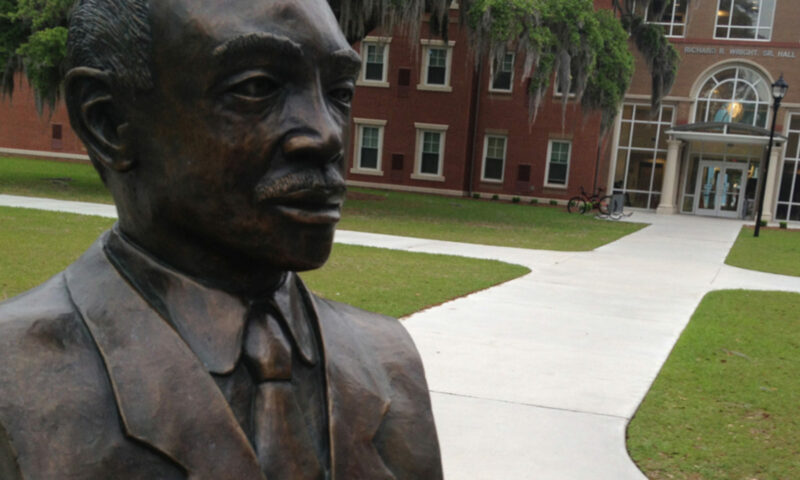 Dr. Will Simmons, Chair of the SSU Foundation’s Athletics Committee, explained the occasion. Greetings were extended by SSU’s Head Men’s Basketball Coach Horace Broadnax. The Keynote speaker, Lynn Thompson, was introduced by SSU’s Director of Athletics, Sterling Steward, Jr. Thompson, the Vice President for Intercollegiate Athletics at Bethune-Cookman University, shared challenges and successes with their athletic program at his university. Several points Thompson that asked the attendees to consider included — protect the legacy of your program; respect your program; connect your team (reach out to former team members); and project your brand by telling your story. 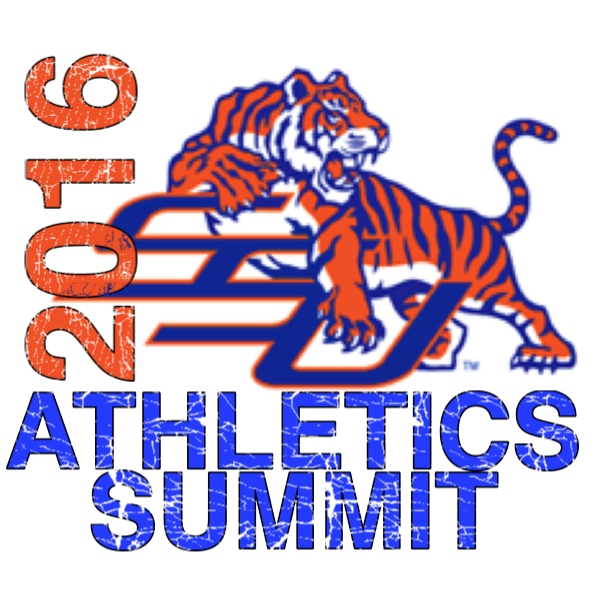 Representatives from the SSU Community Booster Club, the Savannah State University National Alumni Association, and the SSU Foundation Athletics Committee reiterated their respective organizations’ unwavering support of each of the sports within the SSU athletics program.